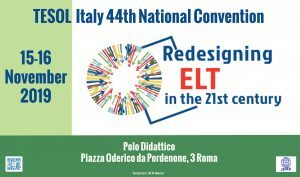 What are TESOL Italy local groups? On 4 Giugno 2013 / News / Commenti disabilitati su What are TESOL Italy local groups? A local group is basically a group of enthusiastic teachers who engage in developing personally and professionally as EFL educators. If you would like to join one of the existing groups or start your own one, please contact us.